Fortnite has taken the world by storm and soon fans could enjoy a nice, cold, refreshing Slurp Juice in real life. Epic Games are no strangers to bringing their game to life. Before Season 5 began Llamas started appearing all around the world along with the famous Durr Burger being spotted in the California desert. 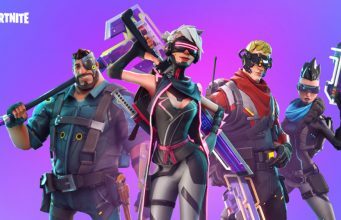 On top of that, Epic Games has also partnered with Hasbro to bring different Fortnite themed toys to life, so it wouldn’t be outrageous to think that the video game giant could find a partner to make the famous item. To this Tweet, the Worldwide Creative Director at Epic Games simply replied with the Thinking emoji. While Donald Mustard’s Tweet doesn’t confirm anything, it does show that he is thinking about the idea. 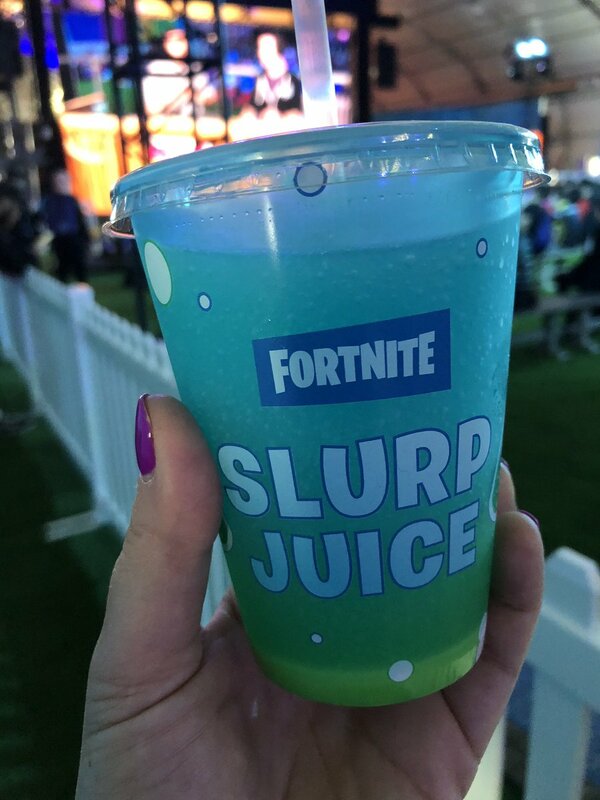 During TwitchCon this year, Epic Games had a booth that served a beverage they called Slurp Juice to attendees of the event. 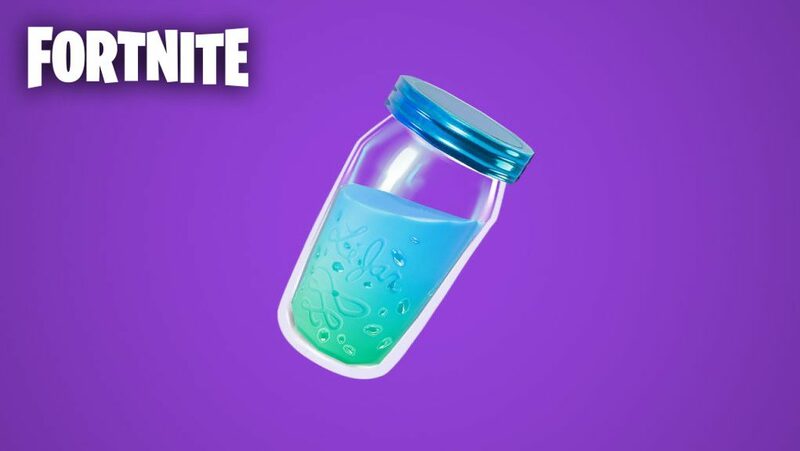 The beverage was unfortunately only available during the short event and there has been no word as of yet if Epic Games will produce Slurp Juice to the masses. Fortnite has become one of the biggest games of all time surpassing 200 million players this year. With their continued success and growing popularity creating a beverage that would be enjoyed by millions of fans around the globe isn’t out of the question for the video game juggernaut.